GoPro is in the process of laying off around 200-300 employees this week, TechLone has learned from sources close to the company. 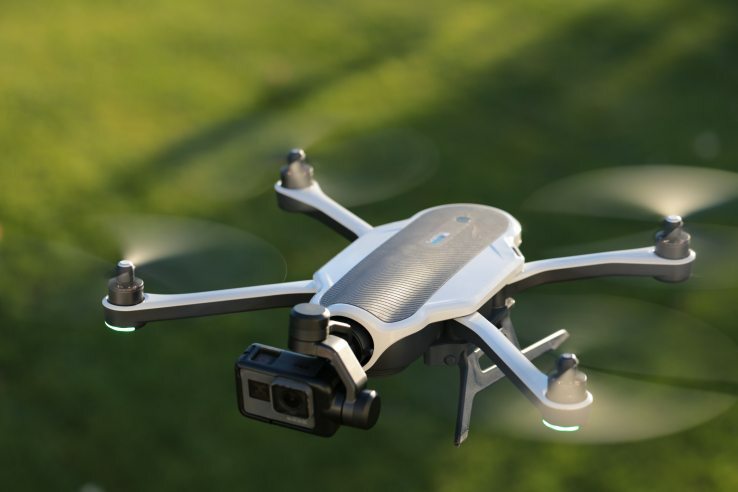 The hits to the company were largely concentrated in its aerial division, the segment of the company responsible for its Karma drone. TechLone has been informed by sources that the company relieved impacted employees of duties today but will keep them on the payroll until February 16, likely planning to hold this news for after CES and perhaps tie it to an upcoming earnings report as in past instances.